St. Joseph's College is a Catholic Minority co-educational degree and Post-Graduate college managed by the Darjeeling Jesuits of North Bengal through St. Joseph's North Point College Educational Trust. The Jesuit Fathers are members of the Society of Jesus, a Christian Religious Order founded by St. Ignatius of Loyola in 1540. Since its origin the Society of Jesus has been active in the field of education throughout the world. Fr. 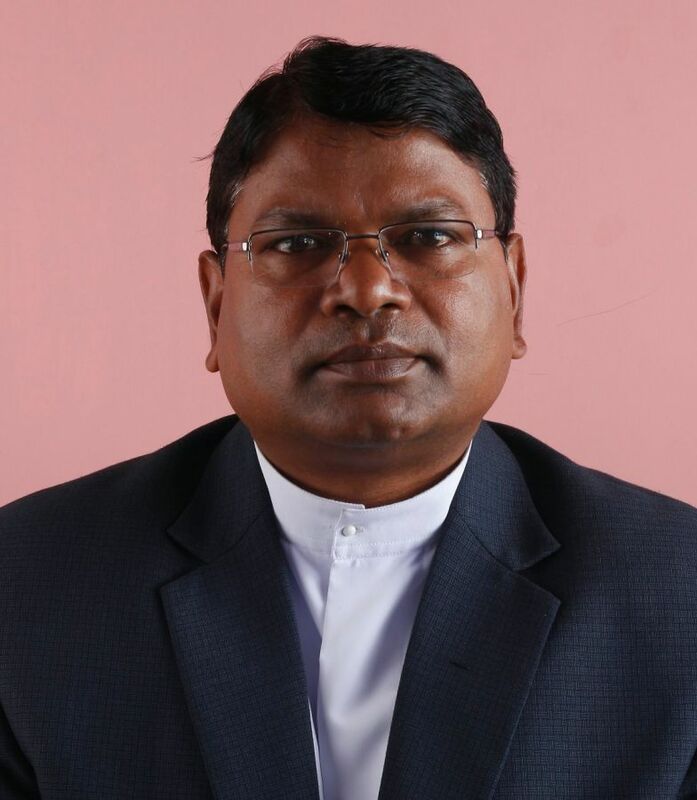 Dr. Donatus Kujur, S. J.